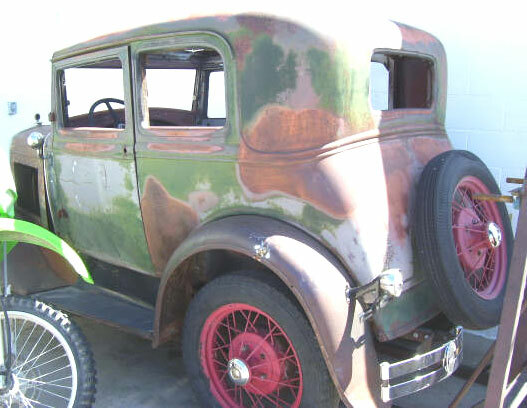 This very scarce 1930 Ford Model A Victoria 2 door coupe is a bone-stock, all-original vintage classic car ready for restoration or customization. It has a very solid, no-rust body inside and out. There is a minor rusted area in the left lower outside cowl. There is also a small repairable tear in the left rear fender. Otherwise the car is dent free and very good. The dash is complete (not shown). The seats are missing. The floors are solid. The bumpers have new chrome. The grill and headlights are nice. The motor, transmission and differential are all there. The original red wire wheels are in good condition. 30's Ford Victoria coupes are very hard to find and complete, all-original ones like this are almost unheard-of. 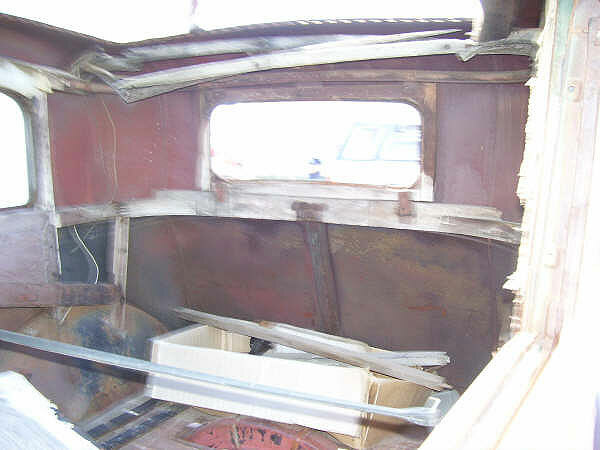 If you are plan to restore the Vicky, everything is there except the seats so you will not be chasing parts. If you are planning a custom, there is no more desirable Ford around than a Vicky coupe. 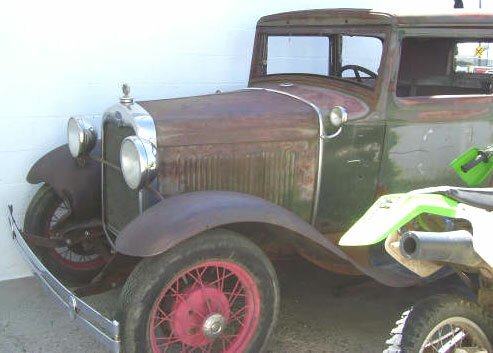 You can also sell the original Model A parts not used in the project at a good price. Don't miss this rare opportunity to own a 30 Victoria coupe. 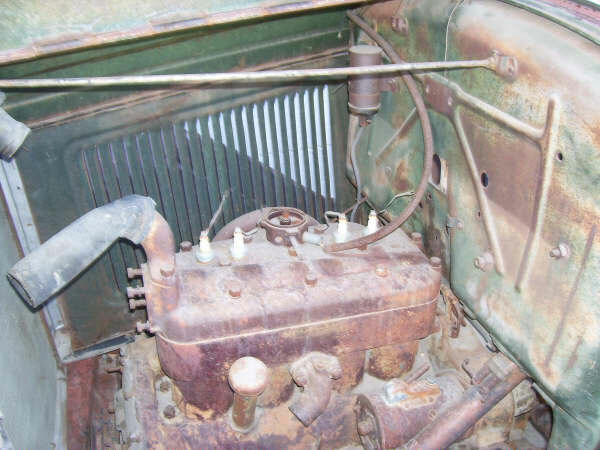 Please call (406) 318-0270 for details about this 30 Model A Vicky. For sale $15,000.